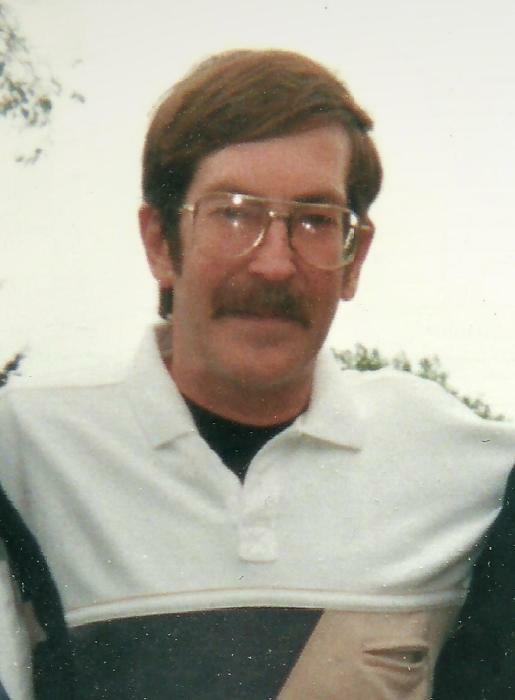 Stephen Lester Freeman passed from this life unexpectedly at his home in Huntington, Texas on November 8, 2018, at the age of 60 years 5 months 18 days. Graveside services are scheduled for 11:00 a.m. Saturday November 24, 2018 at Lexington Cemetery, Lexington, Oklahoma under the direction of Wadley’s Funeral Service, Purcell, Oklahoma. Steve was born June 21, 1958 to Andrew and Bonita Freeman in Oklahoma City, Oklahoma. He was a graduate of Wayne High School Class of 1976. His career included working in the oil drilling industry and as a heavy equipment mechanic. Steve was preceded in death by his sisters, Rebekah Kay Freeman, and Anita Louise Henderson and by his father Andrew Freeman. He is survived by his mother, Bonita Freeman of Oklahoma City, Oklahoma and three brothers Charles Stokes, Oklahoma City, Oklahoma, Patrick Freeman, Fort Smith, Arkansas, and C.A. Freeman, Moore, Oklahoma.